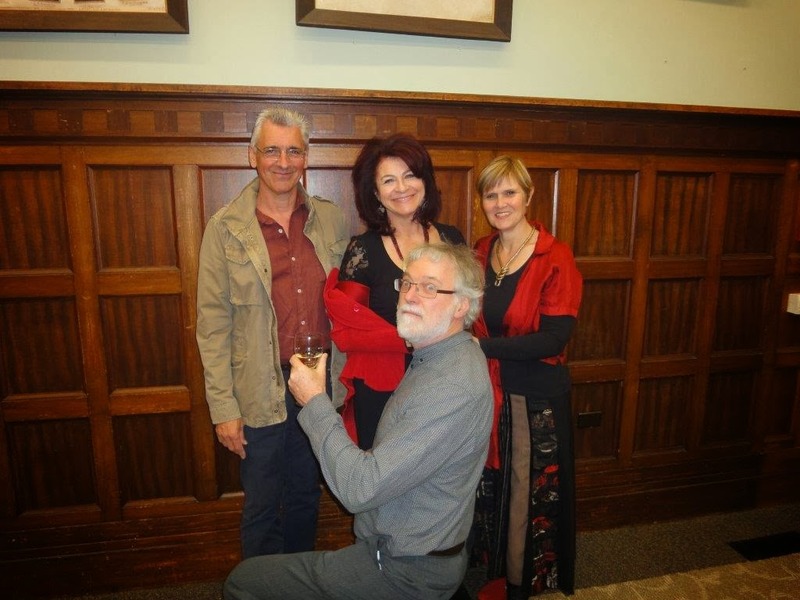 The Balmain Institute has generously offered to hold a public reading by Helena Ameisen, Stuart Campbell, Sarah Bourne and Garry McDougall of That Authors Collective. Details: doors open 6.30pm for 7pm start, Thursday, October 3, 2013, Balmain Town Hall Meeting Room, behind Balmain Library, Darling St, Balmain. 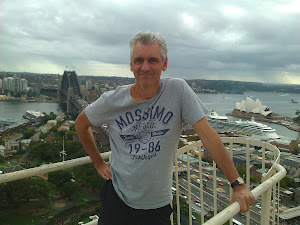 That Authors Collective was established to pool our expertise in the artistic and technical aspects of writing to ensure that our output is as good as it can possibly be. TAC is a spin-off from the Write On! group of the NSW Writers Centre. Stuart Campbell is an ex-academic writing about middle class characters falling into criminality. 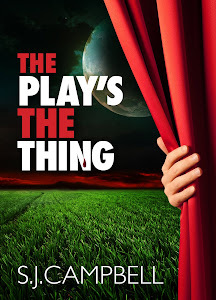 His current novel, The Play’s the Thing, is available as an e-book on Kindle. Sarah Bourne is a counsellor writing on women’s struggles around social and psychological disadvantage. Her current novel is Never Laugh at Shadows. Helena Ameisen is a speech pathologist writing on cultural and religious conflict & harmony, in her soon-to-be published memoir, Forbidden Territory. Garry McDougall is a photographer exploring the uneven battles of race, personal ambitions and historical forces. His recent works include Belonging, Forgetting and Remembering and Pilgrimage (five e-books on Spain and France), available at www.smashwords.com.